Increasing diversity among residents and staff, upgrading technology and collaborating on civic issues with residents of the greater community are the main goals that Michelle Bohreer has identified for National Senior Campuses as she prepares to become the first woman to lead the board of directors of the country’s largest not-for-profit multi-site senior living organization on Monday. And a new model of senior living for the company may be in the future. Three men preceded her in chairing the board of the Catonsville, MD-based company, which was founded 20 years ago and has $4 billion in assets, including real property and investment capital. Bohreer, a partner in the law firm of Bohreer & Zucker and a licensed certified public accountant, is no stranger to the organization. 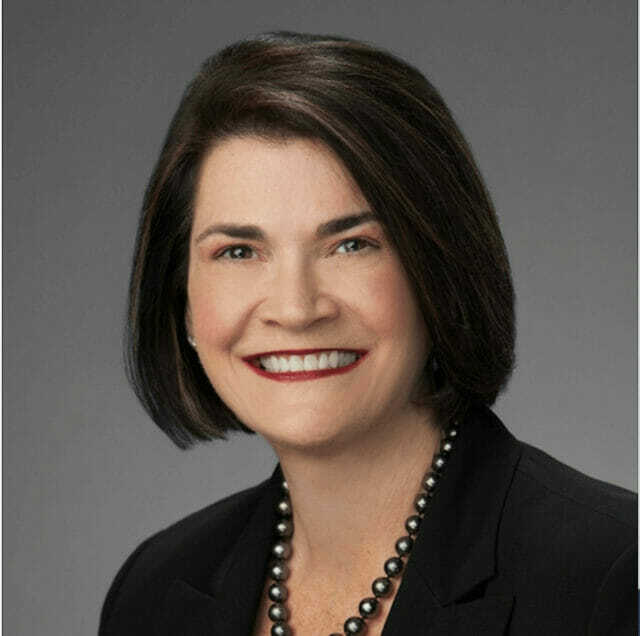 She comes to her new role after having served since 2014 as corporate secretary of the board, which among other duties oversees management company Erickson Living Management, which has staffing and service agreements with each of NSC’s 16 affiliated continuing care retirement communities. She also has been an independent director for two NSC communities in Texas — Highland Springs in Dallas and Eagle’s Trace in her hometown of Houston — since 2011. NSC, as does the senior living industry as a whole, sees staffing as one of its biggest challenges, Bohreer told McKnight’s Senior Living. “We are in a low-unemployment economy right now, and we want the very best people working in our communities, and that creates a challenge to make sure that we have the resources to bring in the best people,” she said. Attracting a mix of residents who reflect the greater community sometimes has been more difficult, Bohreer said. Part of the motivation for her technology-related goal for NSC is attracting older baby boomers, Bohreer said, but the use of virtual assistant devices such as Alexa, as well as apps and other technology, has the potential to increase connectivity, safety and convenience for all residents. “We really want to go toward a ‘smart home,’ so when a resident walks in their apartment, they can control their apartment through the use of their voice and the usage of technology” — for instance, to control lights and appliances, she said. The new chair also plans to strengthen and expand on NSC’s current sustainability initiatives in collaboration with the greater community. Current efforts at NSC CCRCs include energy conservation and recycling and reusing initiatives, Bohreer said. And at a time when much attention is being paid to the need for middle-market senior housing — with the results of the National Investment Center for Seniors Housing & Care’s highly anticipated study to be released April 24 by Health Affairs — Bohreer said she is proud that NSC already works to serve that market within the overall market. Ultimately, Bohreer also envisions NSC communities as simultaneously serving multiple generations. NSC already has seen the appeal of various generations interacting, Bohreer said. For Bohreer, however, the immediate future will see her devoting 50 to 70 hours or more per month to her new role, she said, if previous chairs are any indication. “I enjoy being in our communities and engaging with residents and staff so much that I may spend a little more time so I keep in communication with our communities,” she said.